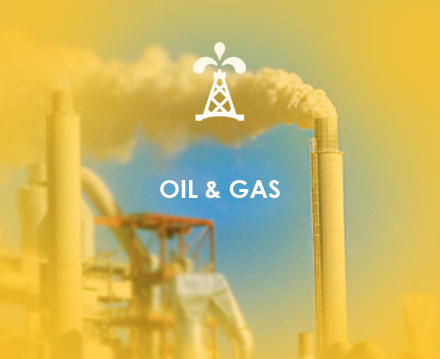 From upstream to downstream, oil and gas processing P.A.S. Technologies offers measurement solutions for physical and analytical properties. Flow measurement once again is a key measurement for all oil and gas producers and Foxboro offers a Coriolis mass flowmeter that has been used in LCAT custody transfer skids. P.A.S. Technologies also can supply flowmeter skids design and manufactured in PR meeting all international standards for the local market as well as the regional market. 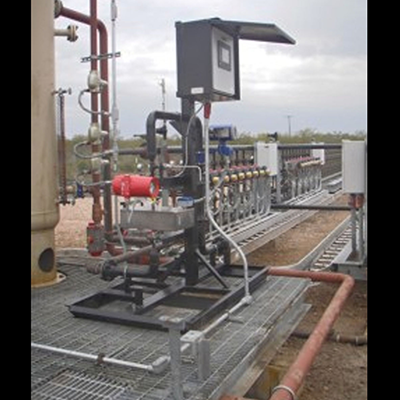 Our skids can be supply with on-board gas analyzers for moisture, BTU and other gas of interest. 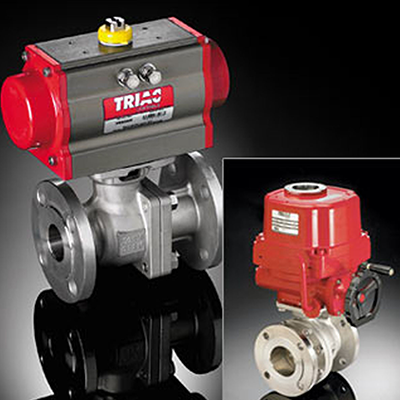 Our oil and gas offering includes: automated control valve packages FM approved, and API6D, API607, from AT Controls.